Hello! We are Jst Married Wedding Films a wedding cinematography business. Myself & Tracy are now married, hurray! 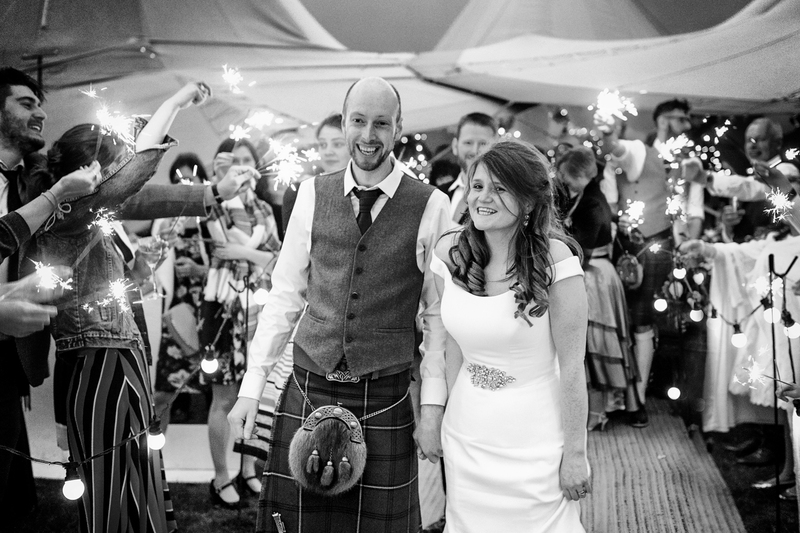 & continue to film creative wedding videos across Scotland & the UK. We understand how hard it is finding the right suppliers for your day, everything from to prices to style. We think we’ve got a great selection of packages and a modern cinematic style to tell your wedding story. It is really important to us that your enjoy your day and have a positive filming experience. We are both very chilled out people and very creative about the different shots we capture on the day. The best bits for us, is enjoying working with you on making some epic shots for your wedding video. Telling your story is important to us and making you feel relaxed and conformable is even more so. Drews passion for wedding cinematography is a constant drive and he's always looking how to best capture the story of the bride and groom. Drew loves trying out new and awesome aways to film with the the happy couple and sometimes this can takes us to forests, hillsides and beeches. When he's not creating awesome videos he's riding his mountain bike around the Tweed Valley or enjoying other outdoor pursuits. 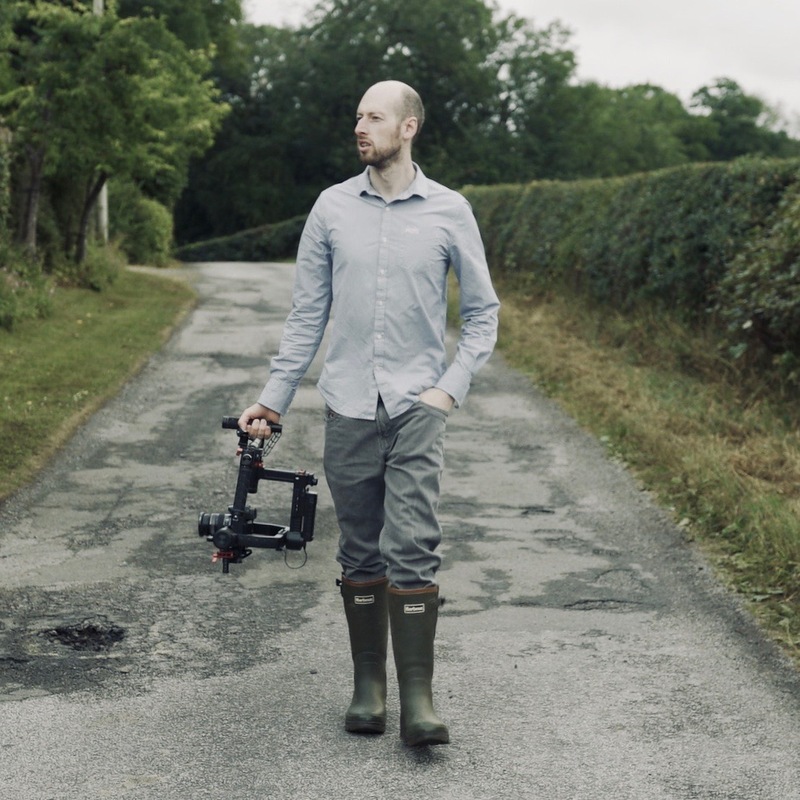 Drew is also a fully qualified drone pilot and has permission to fly from the Civil Aviation Authority with professional insurance, so if your wedding venue has a stunning landscape our drone can help capture breathtaking imagery to enhance your video. Tracy is not only Drew’ wife but also Jst Marrieds 2nd camera operator. Tracy is lovely to work with and is very creative and passionate about making videos. 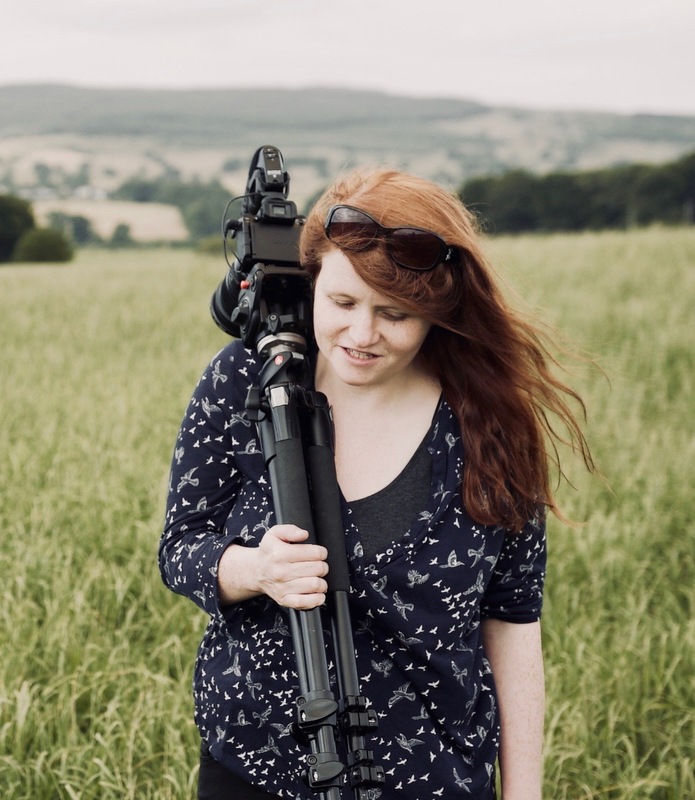 Tracy has been trained from the ground up and does everything from lugging heavy camera equipment around to filming with the bride and groom. Tracy is inspired by the details of a wedding and characters of the bride and groom she loves to capture the lovely moments that happen on the day. Rural Locations, Stunning landscape, Rustic Barns, Castles, The little details, Beautiful light, Reflections, Laughter & Character of our couples. Our couples are lovely chilled out people who enjoy exploring the nearby field with the long grass blowing in the wind (looks great in slow motion) or walking through a magical woodland in a summers light. Our couples are up for an adventure and are happy to capture the alternative shots that can add a wow factor the their video. Your wedding day should be fun a relaxing.